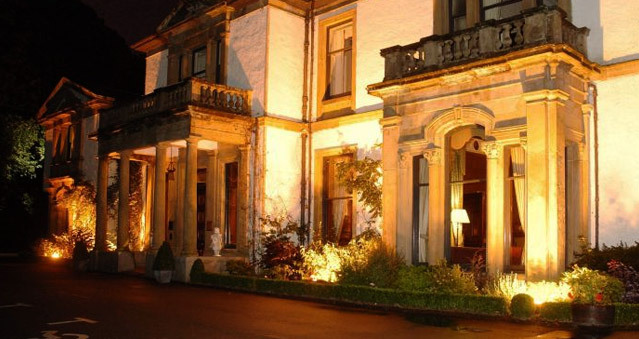 Enjoy stylish rooms, business facilities and fine dining at Macdonald Norwood Hall a 4 star luxury hotel in Aberdeen. Macdonald Norwood Hall Hotel makes an ideal base for country adventures. Roam the beautiful Scottish countryside and marvel in the glorious scenery the Aberdeen area has to offer. Conveniently located 1 mile from the A90, 3.3 miles from Aberdeen Rail Station and 8.4 miles from Aberdeen Airport.